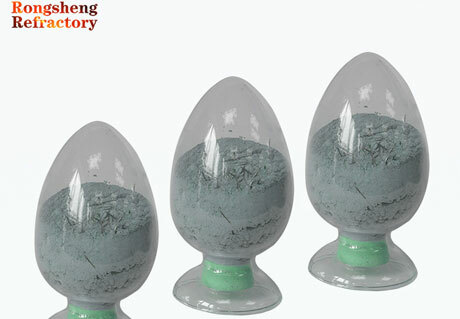 Steel Fibers Castable Refractories are manufactured by adopting high purity raw materials and annexing agent and using ultramicro-pulverised powder addition technology in the sand mixer through strict process. Steel Fibers Castable Refractories have good structure stability and gas tightness, physical and chemical property, and also the great construction property. RS Company as a professional kiln refractory materials supplier always keep the quality and honesty as the operation principle. Welcome to contact us for the competitive price. 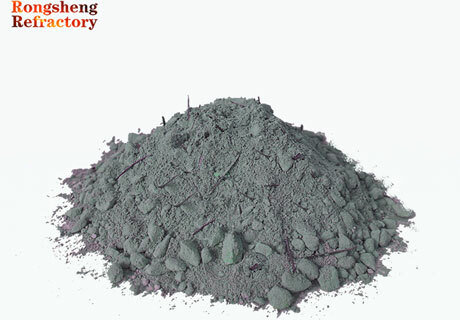 Steel Fibers Castable Refractories are a kind of high strength castable refractory made of high alumina clinker or brown aluminium oxide as the aggregate and powder, and added binding agent and suitable heat-resistance stainless steel fibre and admixture. 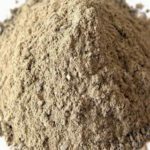 Steel Fibers Castable Refractories can be classified into two types of stainless fiber castable refractory and nickeled stainless fiber reinforced refractory castable. 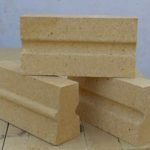 Of which, nickeled stainless fiber reinforced refractory castable has better high temperature resistance property and resistance to rubbing. 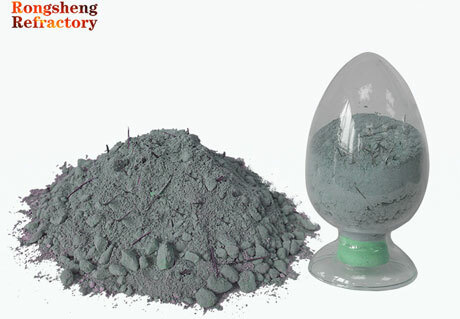 Steel Fibers Castable Refractories are mainly used in the metallurgy, building and circulating fluidized bedboiler for resisting high temperature from damage. 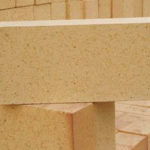 The raw materials must be qualified or tested when being carried out into the plant. RS Company will send the professional staff to check every process in the production. Before out from factory, check the package, quantity, brand, shipping mark and delivery place. Fill out the test report and certificate carefully after confirmation. RS Company can send the professional engineers to help customers do the construction and provide the technical support.